While stopped following a traffic collision an officer believes to have detected an odor of alcohol coming from our client. The officer also claims to have observed a bar wristband, as well as slurred speech. The officer requested five field sobriety exercises be completed and our client agreed. The Officer believed all five tests to be failures. While on the scene, our client declined to consent to a breath test. The State would not agree to reduce or drop the charge so we went to trial. 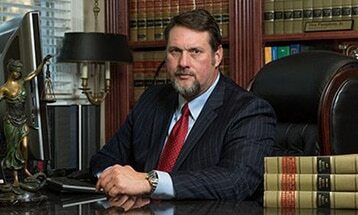 Our client was found not guilty after a jury trial.